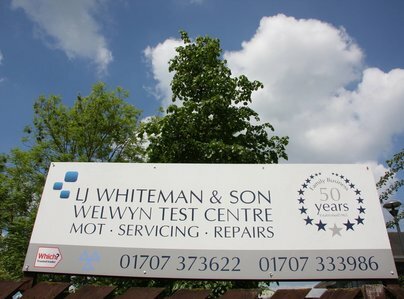 L J Whiteman & Son Welwyn Test Centre is a friendly family run garage based in Welwyn Garden City. We've been running since 1965 and have over 40 years' experience. We offer a professional, friendly and value for money service. We've built our business and reputation on giving honest advice. Customers return to us again and again and many of our customers have been with us for 40 years. We cover all makes and models of vehicle. We also send out a reminder to let you know when your MOT or service is due. Book in today for a professional service at a competitive price. 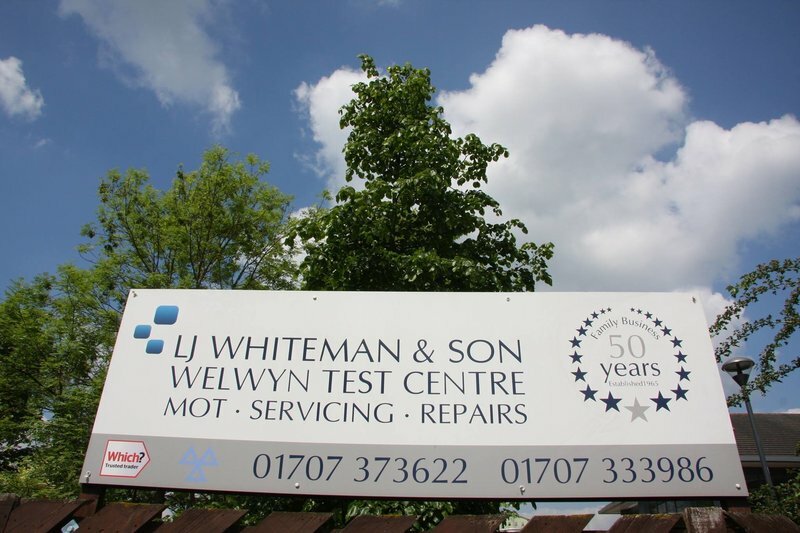 We're an authorised MOT Test Centre for private and fleet customers. 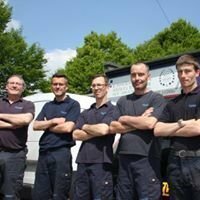 If your vehicle should need any work doing in order to pass the MOT we'll get back to you to discuss it before proceeding - and you'll get a free re-test. Great to deal with, service booked in and van collected. Communicated any issues and quote for additonal work was better than expected. Have already booked in van number two! Have had nothing but reliable, honest, friendly, professional service. Thoroughly recommended. Oil pressure light came on, phoned garage. Arrived and was checked out and new part fitted while I waited.